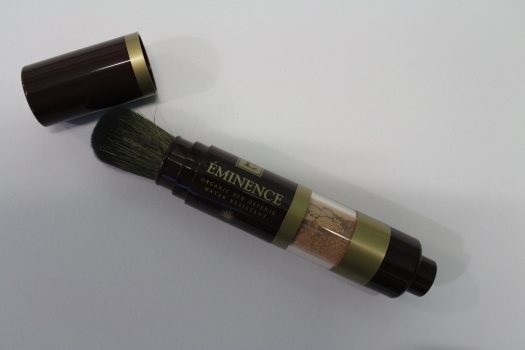 The sun defense mineral powder goes on easily, right on top of your makeup, and contains SPF 30. With this powder I don’t feel like I’m clogging up my pores (PS- its water proof so nothing is going to “rain” on my parade- see what I did there?). The serum…oh the serum. I can promise you will instantly fall in love with this product! It helps with any pigmentation issues and leaves your skin glowing. What I personally love about serums in general, is they don’t just sit on top of your skin, they get into the deeper layers. 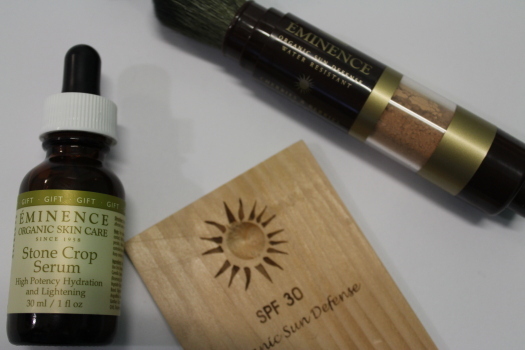 This website has been my savior because Éminence can only be purchased in spas (at least here) so getting a wonderful little package delivered to your doorstep without having to move makes me smile! Go online today to order and see what else www.buygreenskincare.com has to offer. At checkout type in “sparkles” for an extra 15% off your purchase! – I know right? Too good to be true! If its good enough for celebs like Madonna and Jessica Biel to name a couple, its good enough for us! 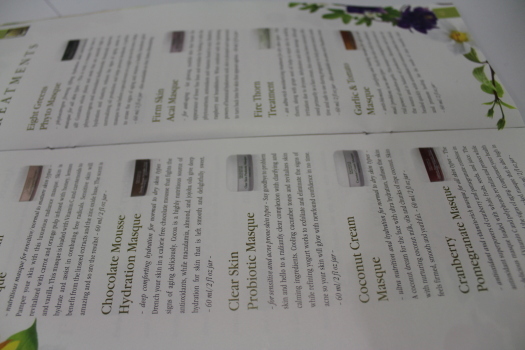 Get ready for my next blog post about them, and there amazing masque’s. Problem is, is they smell so good you just might want to eat them.